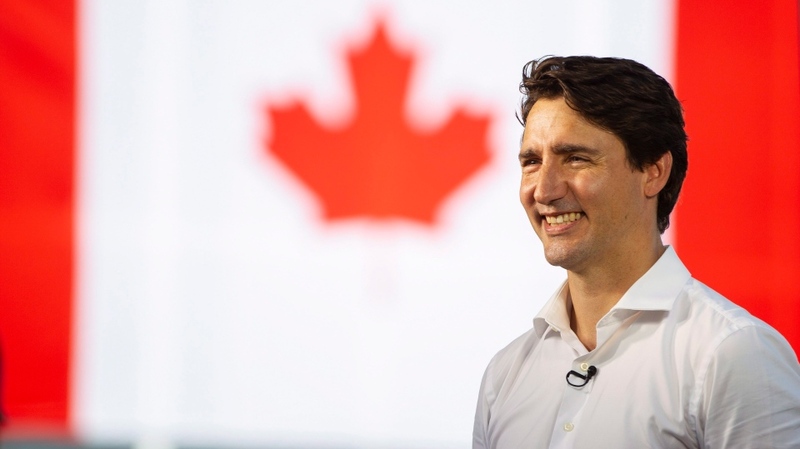 OTTAWA -- As Canadians celebrated the country's birthday on Sunday, Prime Minister Justin Trudeau was on the road highlighting the stand he has taken against the U.S. government's decision to impose tariffs on Canadian steel and aluminum. Trudeau's counter-tariffs on a range of products took effect on Sunday -- a month after the Trump administration slapped duties on U.S. steel and aluminum imports from Canada and other allies. Canada's response includes imposing $16.6 billion worth of tariffs on a long list of consumer products that come from a wide range of sectors -- from beer kegs, to ballpoint pens, to ketchup. "There is so much to be proud of as a country, but the thing we always have to be most proud of is Canadians ourselves -- the way we step, the way we lean on each other, the way we're creative and optimistic about the future, the way we look at challenges as opportunities, to grow, to build, to be there for each other. 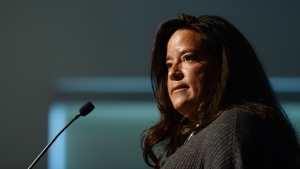 That's the message we're celebrating on Canada Day," he said. Diab said in an interview that the tomato-processing facility will face increasing cost pressures as a response to the Canada-U.S. trade dispute. 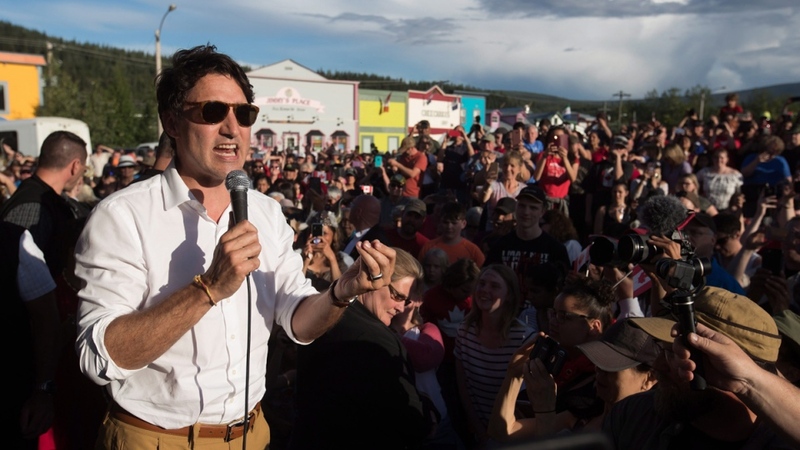 The prime minister ended his long Canada Day tour in the Yukon where he was greeted by an enthusiastic crowd of about 600 people in Dawson City. 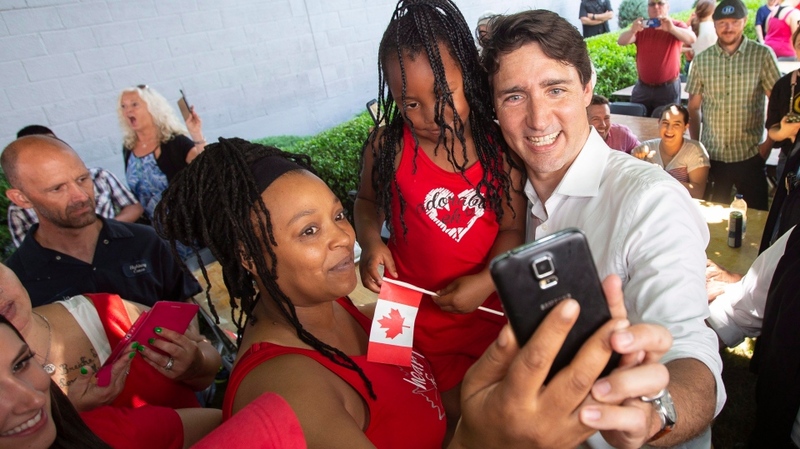 Arriving a little late, Trudeau waded slowly through the crowd that had gathered for a barbecue at the city's Waterfront Park, shaking lots of hands and posing for photos and selfies. Premier Sandy Silver and Mayor Wayne Potoroka were there as Larry Bagnell, Yukon's Member of Parliament, gave Trudeau a rousing introduction as "the first prime minister in decades who has been outside Ottawa on Canada day." Sounding a little hoarse, but still energetic, after his cross-country day of speech making, the prime minister said it was great to be back in the Yukon. "Happy Canada Day, Dawson City," he shouted to his cheering audience. "You know, I've been right across the country all day, starting in Leamington, Ontario, through Regina, Saskatchewan, and ending here, and the sun is a long way from setting, so we've got a lot of time to party still." He then returned to his themes from earlier in the day, talking about Canadians being "there for each other," looking to the future "with optimism and strength," and "facing down any challenges that come our way."